this week got a little crazy. 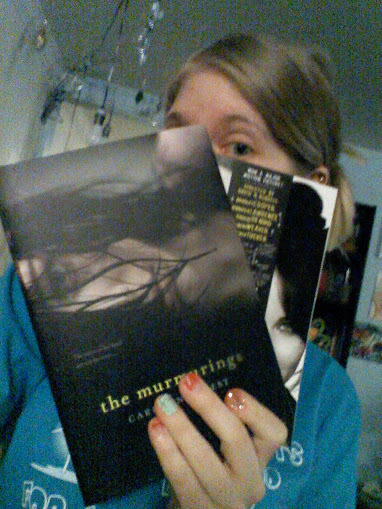 cause i got an awesome donation of the murmurings from vonnie rivera (see more at march rak wrapup!) and i got a little crazy with the feed your reader.